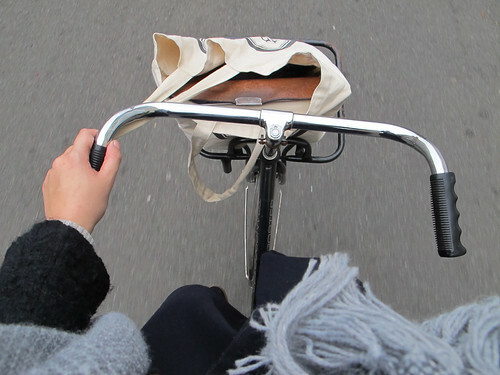 My name is Hermine, and I live in a little village nearby Antwerp (Belgium). 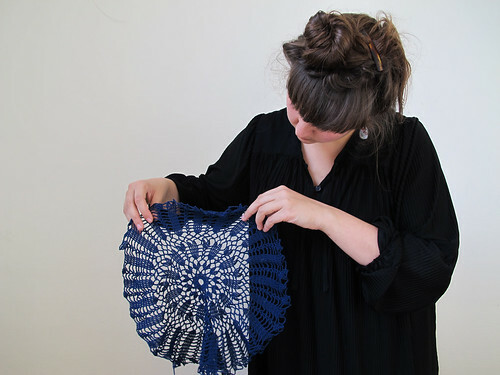 I work as a textile designer, and I’m passionate about weaving. 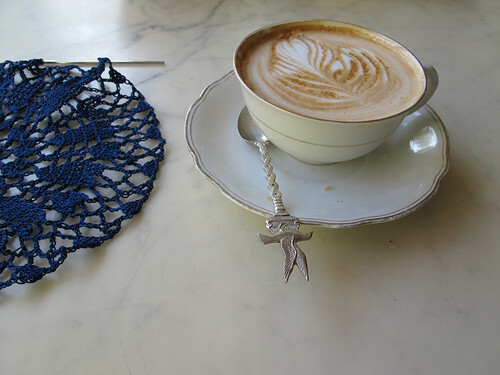 Things that I love are: Birds, drinking coffee while making a crochet work, secret messages, walking, city life, …. . I try to see beauty in little things that surround us every day. And this is what I try to put in my letters as well. 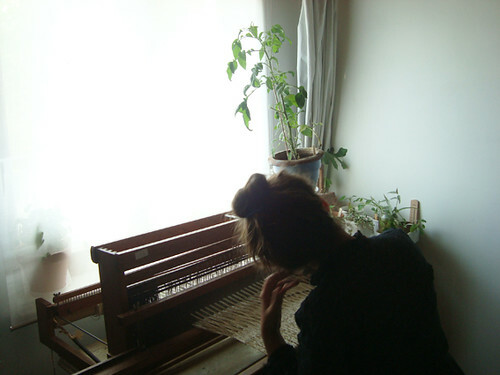 * If you want to know more about my every-day-life, please have a look at my blog called “Journal de jours”. *If you have questions, or just want to tell me a lovely story … feel free to contact me. I am sooo happy to find you and Inspired beyond belief!